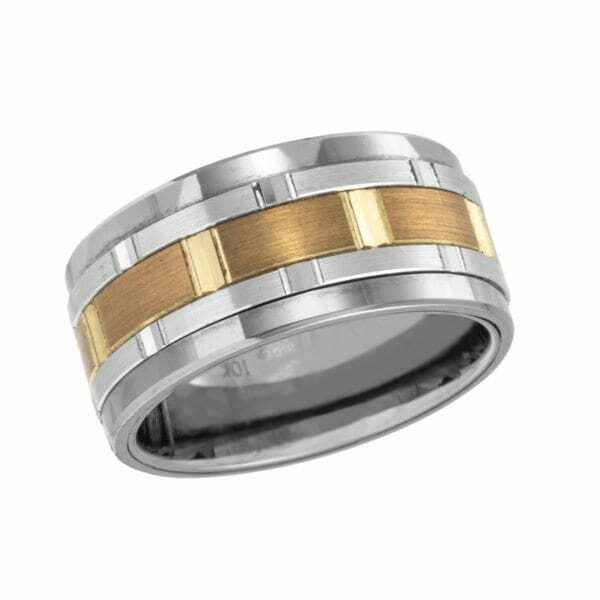 Madani gears of love wedding band. Tungsten with white and yellow gold. I am requesting information for Madani Gears of Love Wedding Band.